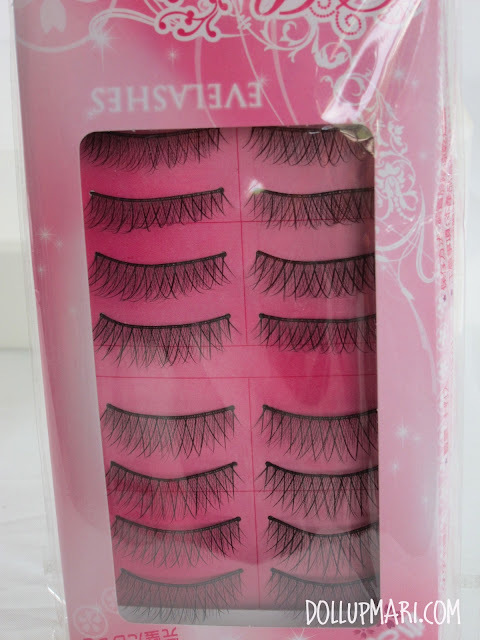 First is a box of All Belle eyelashes. I have been hearing about this brand for a while now and decided that it was high time to try. The lashes look natural in the box, and I hope that they do look pretty once attached. 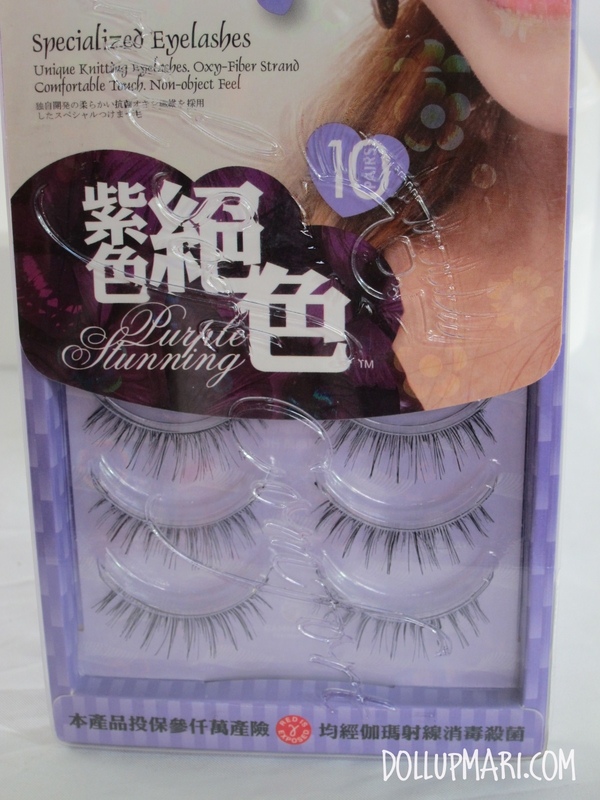 Next is a random box of brandless false eyelashes, but the quality is relatively good enough. I usually like criss cross hairs on eyelashes because they look so princess-ey on the eyes. 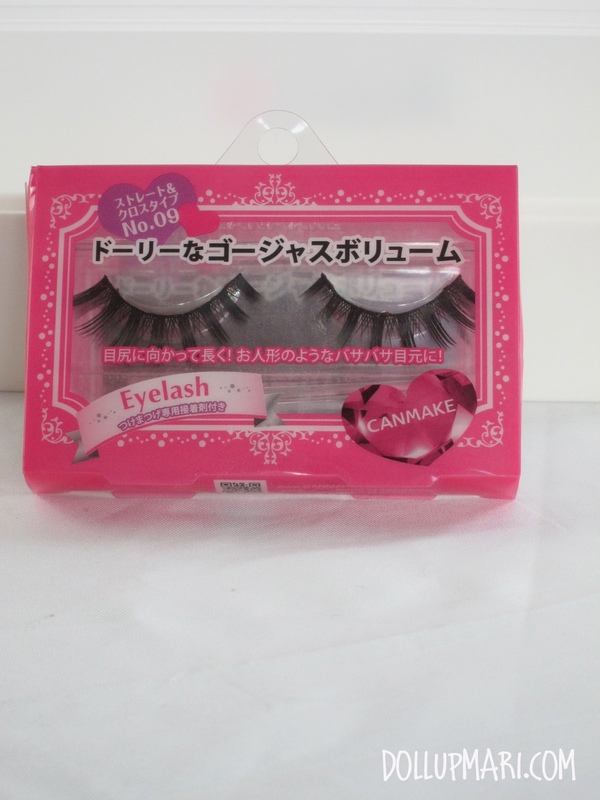 My only concern is hopefully the eyelash hairs of this set will not easily fall off even after several uses. 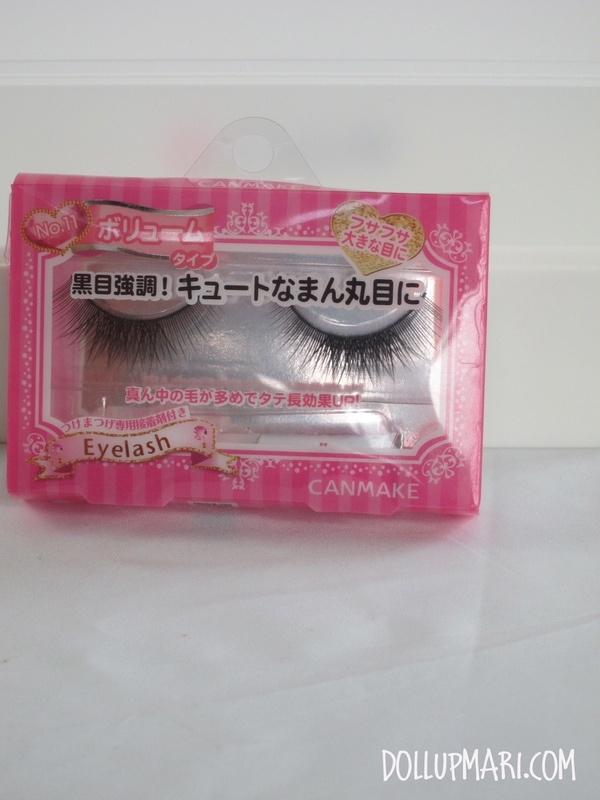 I also got myself CanMake false eyelashes! These are SO CHEAP! I got each pair for 100 NT (150 pesos approx. ), probably because it's the old style. New sets of eyelashes nowadays cost about 450 pesos, so this is a definite steal! I found this in a super forlorn area in the make up section of City Super in Taiwan. This pair would probably look soooo cute for a Marilyn Monroe look! Last is a new eyelash curler. 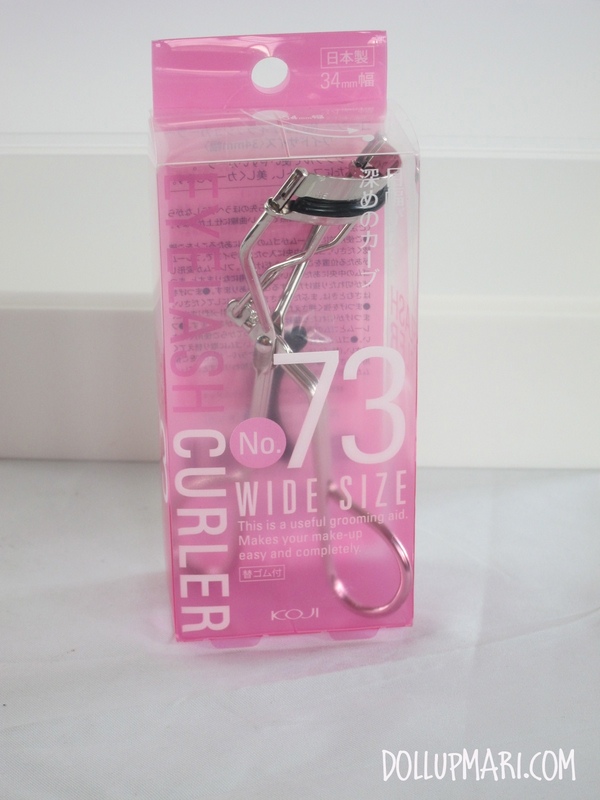 My current curler (KOJI curving eyelash curler) is already about four years old and deteriorating already so I bought this new one to replace my current curler in the event that it breaks down or something. 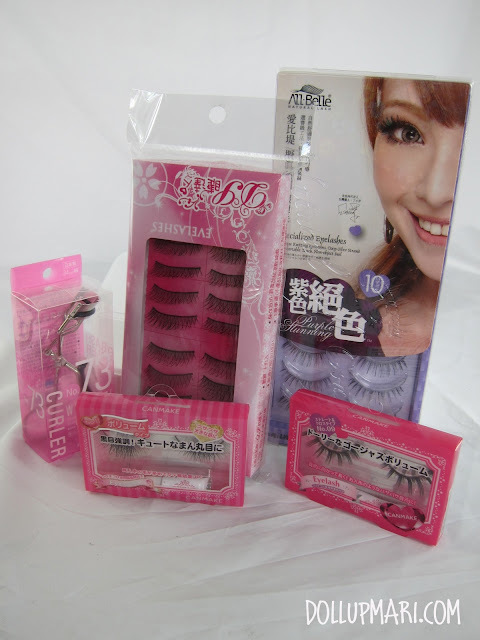 When it comes to eyelash curlers, are you a Shu girl or a Koji girl like me? Please do tell me in the comments!